Though Washington may not be as well-known for being a manufacturing hotspot as some states, the reality is that the state's manufacturing industry is alive and well. 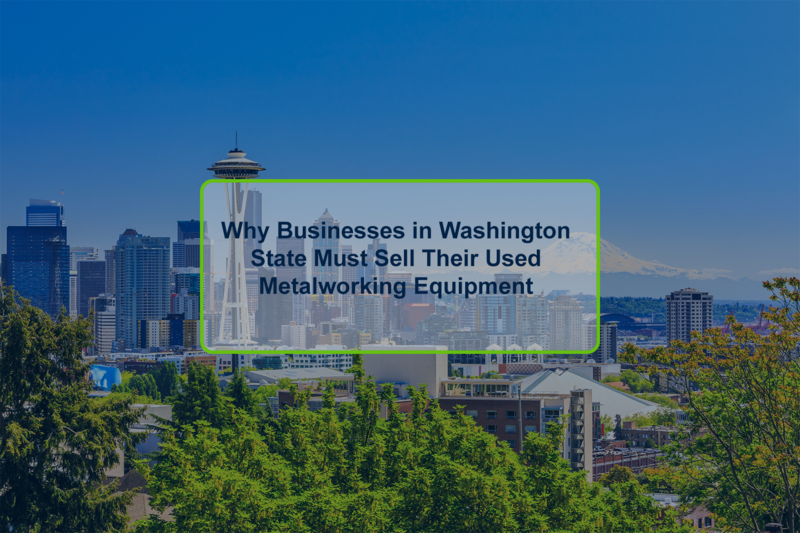 Let's examines why businesses across the state must sell their used metalworking equipment to maintain a competitive advantage. Indiana's rich history of manufacturing makes the state a top destination for selling used metalworking equipment. 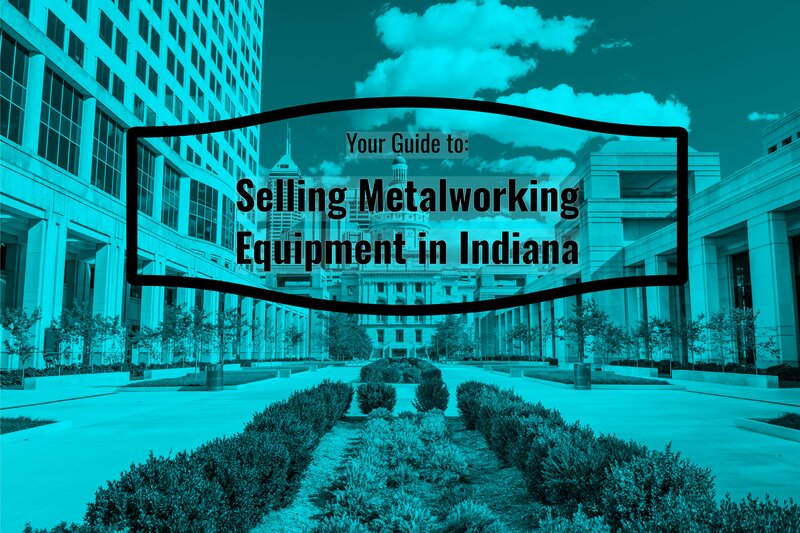 Whether you are already selling equipment or are brand new to selling metalworking equipment in Indiana learn more about the process here. The Volunteer State is quickly becoming an economic hub for manufacturers in the United States. 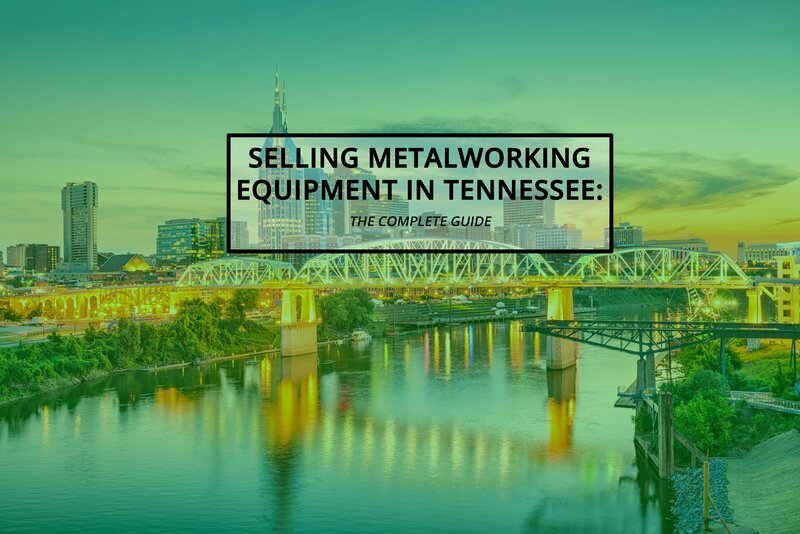 Our guide examines why these businesses should look at selling metalworking equipment, and why selling used metalworking equipment in Tennessee can help local businesses grow. Every day more and more urban myths get created providing false information to those who may not know better. 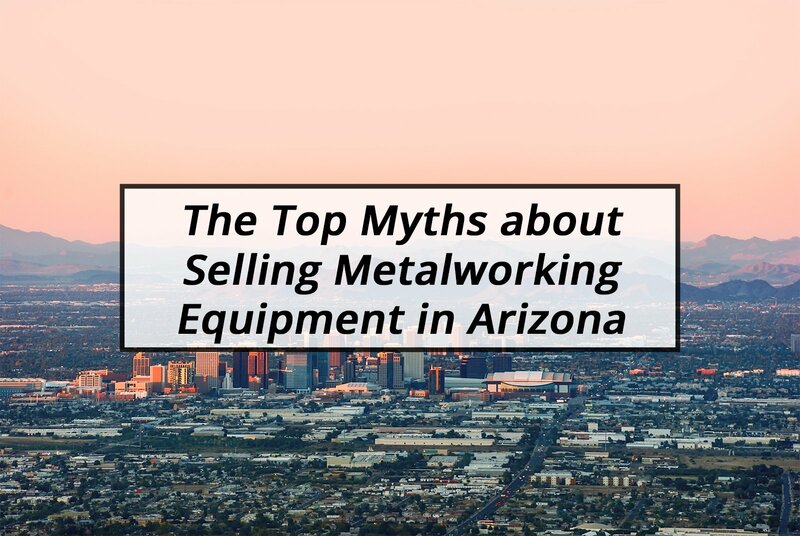 Today we are dispelling the Top Myths about Selling Metalworking Equipment in Arizona. 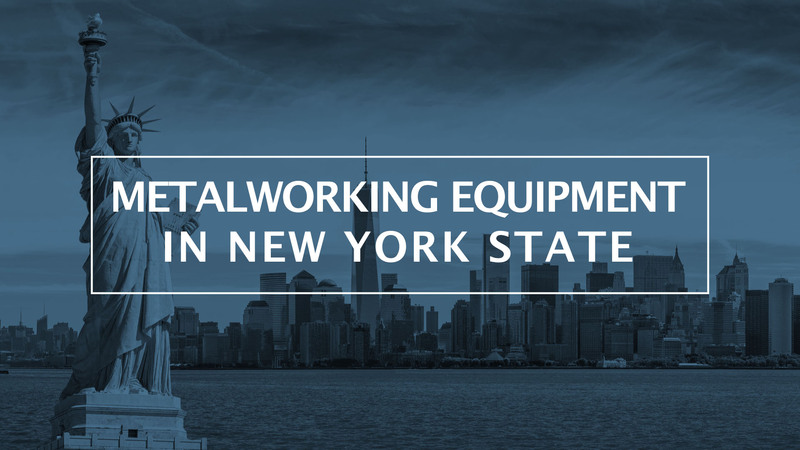 Demand for metalworking equipment in New Jersey is driven by the immense depth of different industries across the state. 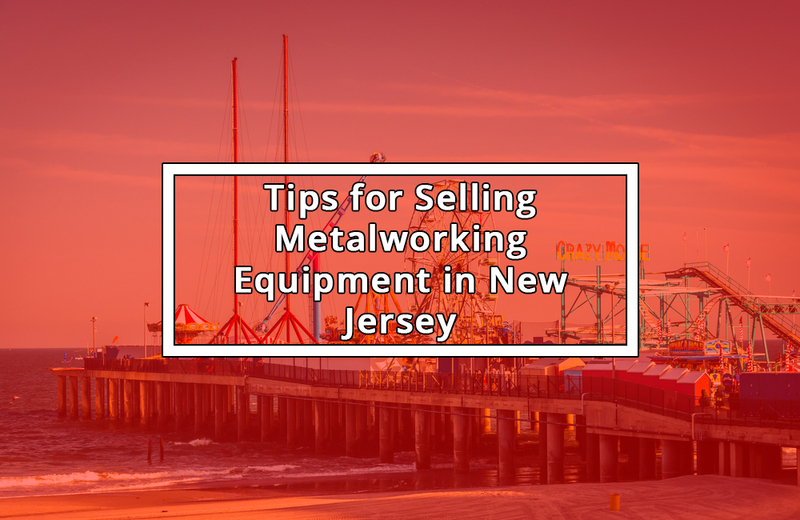 Selling used metalworking equipment can be overwhelming for businesses instead, read our complete guide to selling metalworking equipment in New Jersey. 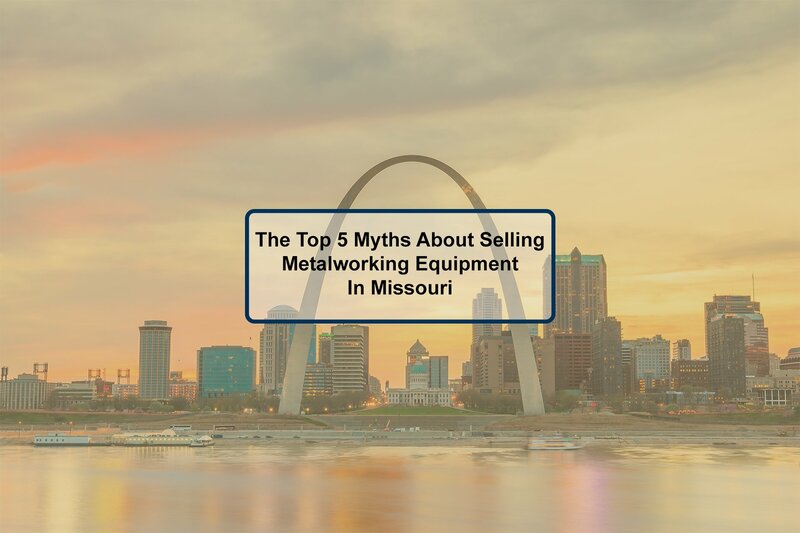 When it comes to selling metalworking equipment Maryland businesses find many benefits in the process. 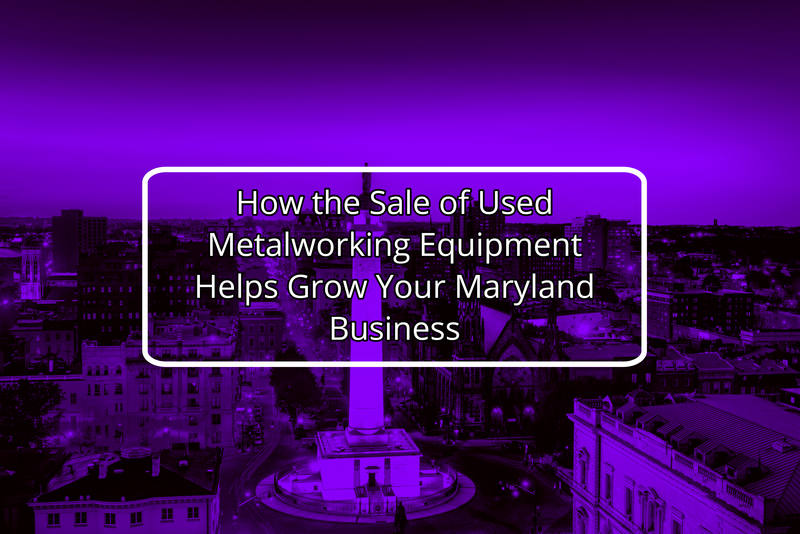 Here's a look at how the sale of used metalworking equipment can fund future growth for your Maryland business. 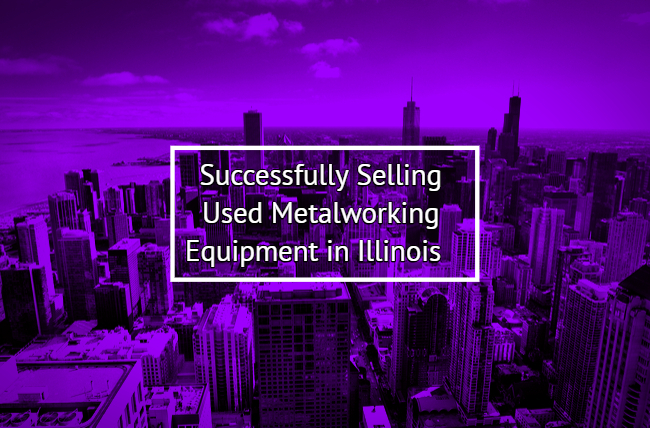 Selling used metalworking equipment in Illinois is a surprisingly streamlined process -- and with plenty of demand, most companies find that transactions are completed swiftly and are hassle free. 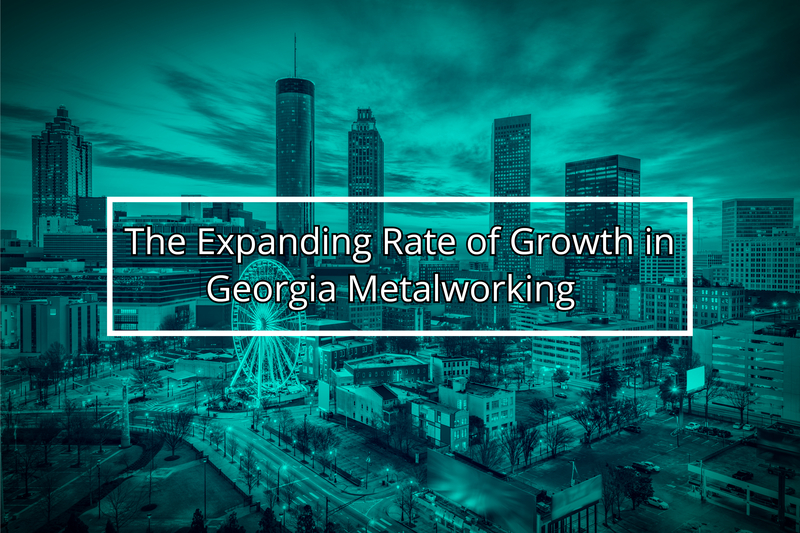 Georgia metalworking is experiencing a huge uptick in its growth patterns. From commercial real estate to industrial manufacturing and building projects, Georgia is a state that is on the move. Selling used metalworking equipment in Michigan is difficult for corporations that don't know how to get started. 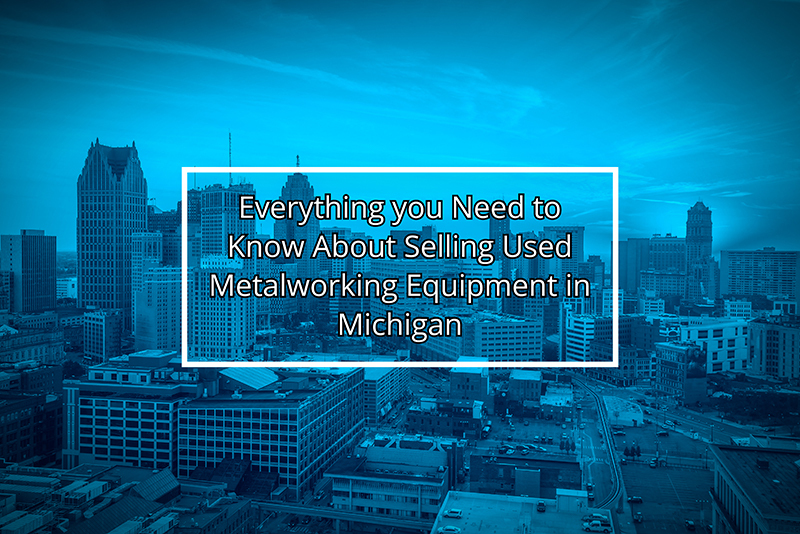 Our guide examines everything you need to know about selling used metalworking equipment in michigan. 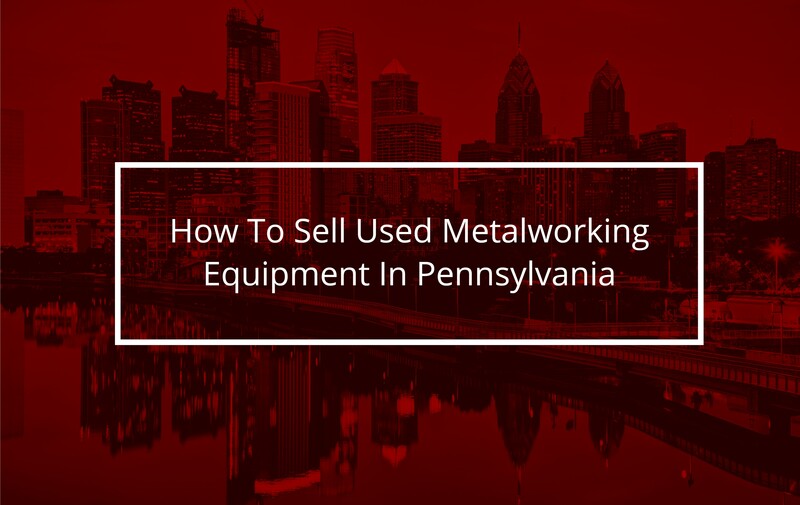 With cities with the nickname Steel city, it's easy to see Pennsylvania has a rich history of metalworking and using metalworking equipment, but what do these corporations do with the used or surplus equipment? Check out our latest article on the topic. Demand for metalworking equipment in Virginia is driven by the growing demand of the transportation industry. 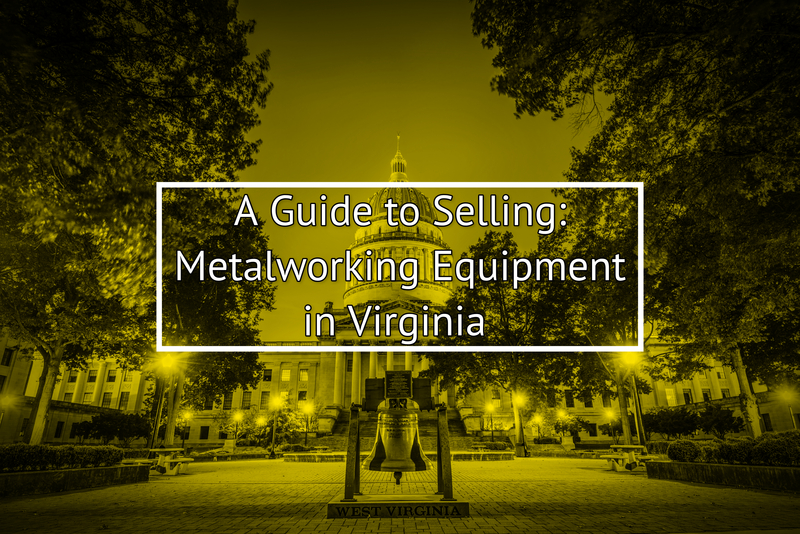 Selling used metalworking equipment can be overwhelming for businesses, instead read our complete guide to selling metalworking equipment in Virginia. Why Are Corporations Selling Used Metalworking Equipment In North Carolina? Why Are Ontario Businesses Selling Their Used Metalworking Equipment? Selling used metalworking equipment in Ontario can be overwhelming for businesses who aren't sure where to get started. Check out our guide on how to sell used metalworking equipment in Ontario by reading our latest article. Demand for metalworking equipment in Ohio is driven by the growing demand of the automotive industry in Ohio. 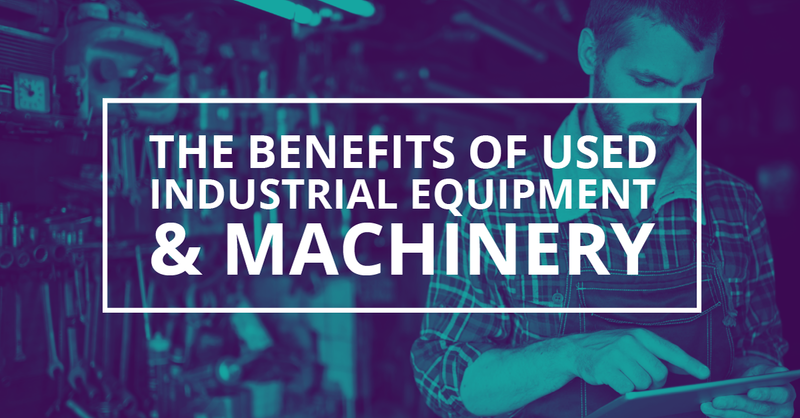 Selling used metalworking equipment can be overwhelming for businesses. 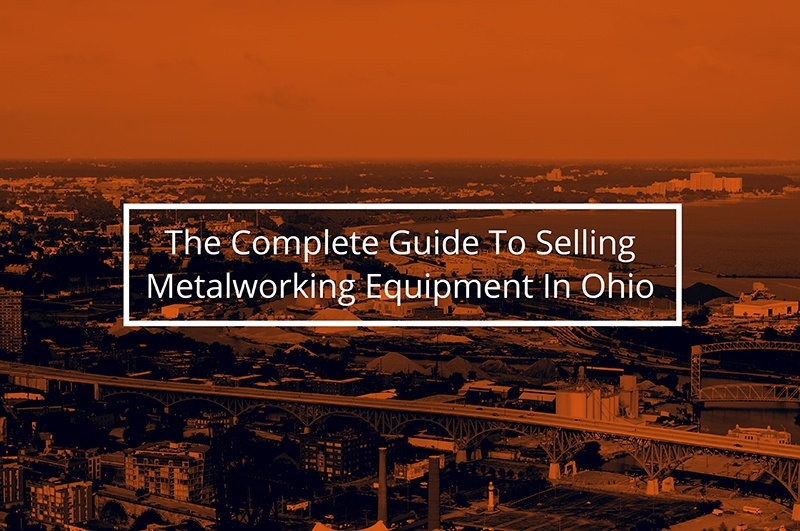 Check out our complete guide to selling metalworking equipment in Ohio. 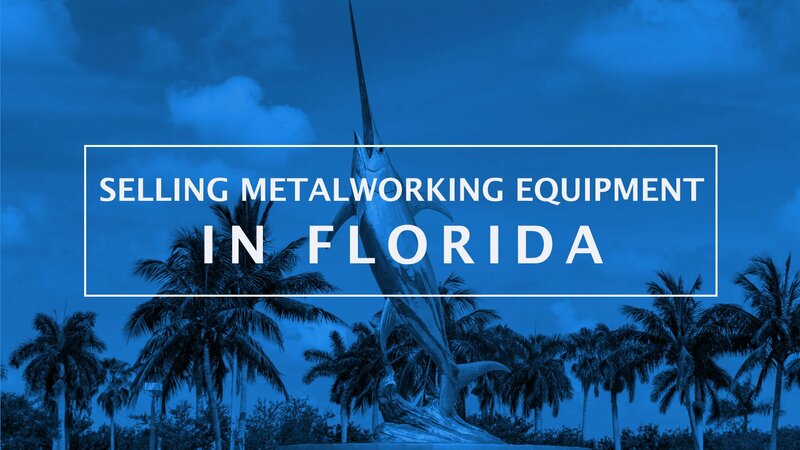 This guide will unfold the metalworking equipment market in Florida and explore industry and economic trends influencing pricing and sale of used metalworking equipment through online industrial auctions. 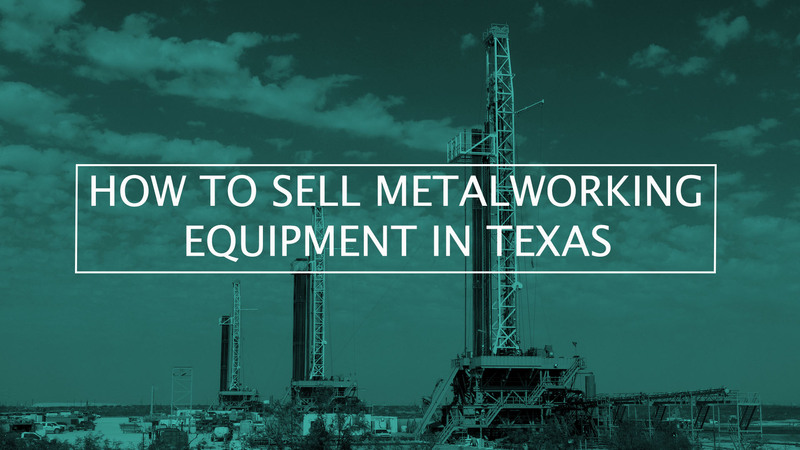 In Texas, metalworking equipment is in demand for advanced processes in the oil and gas, aerospace, energy, and auto industries. Explore the importance of the steel and iron industry in Texas and how tariffs on steel has affected pricing of metalworking equipment. 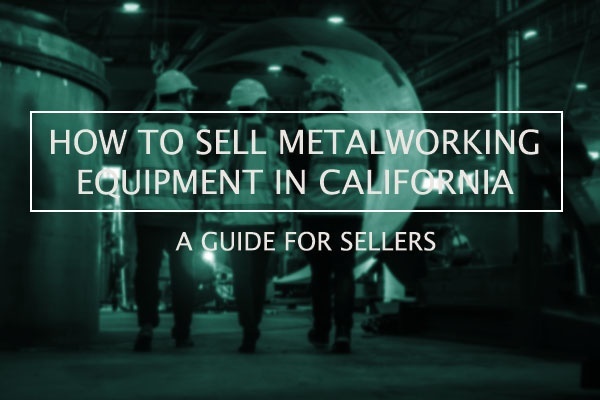 Selling metalworking equipment in California is reliable and advantageous. 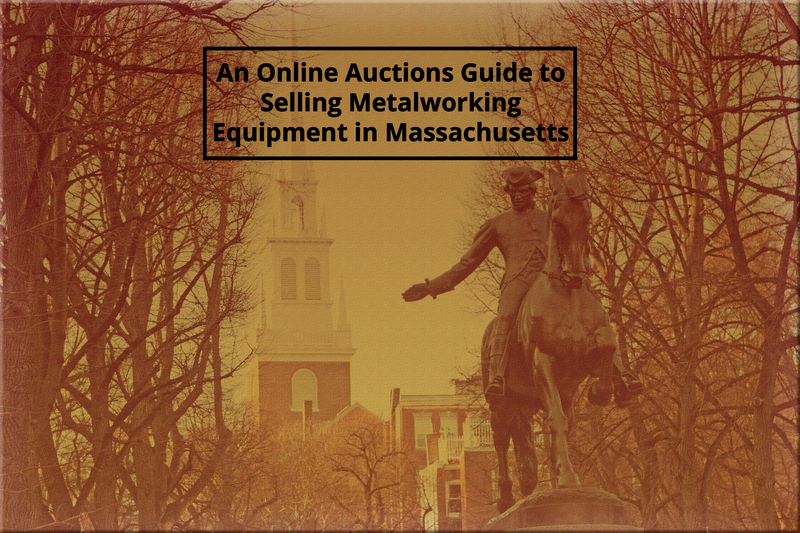 This guide explores what you need to consider when selling used metalworking equipment in California, how to value the equipment, and how to utilize online auction platforms for best results. 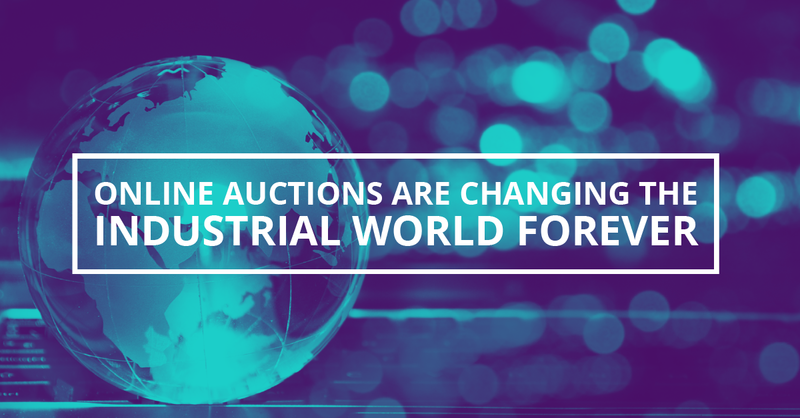 3 reasons online auctions are changing the industrial world forever. 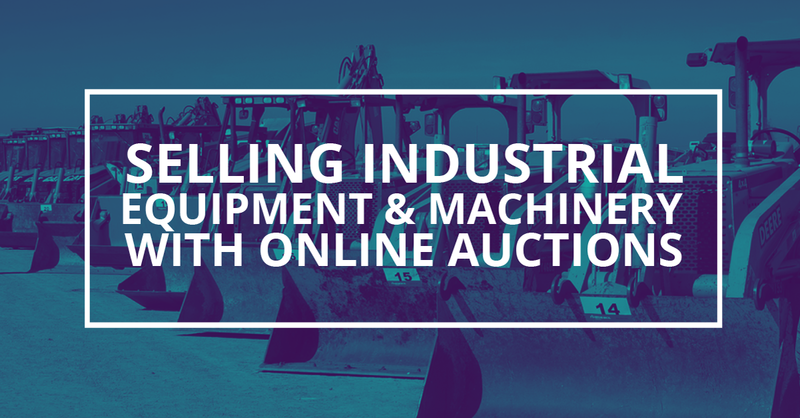 Learn how you can sell your used industrial equipment through online industrial auctions. 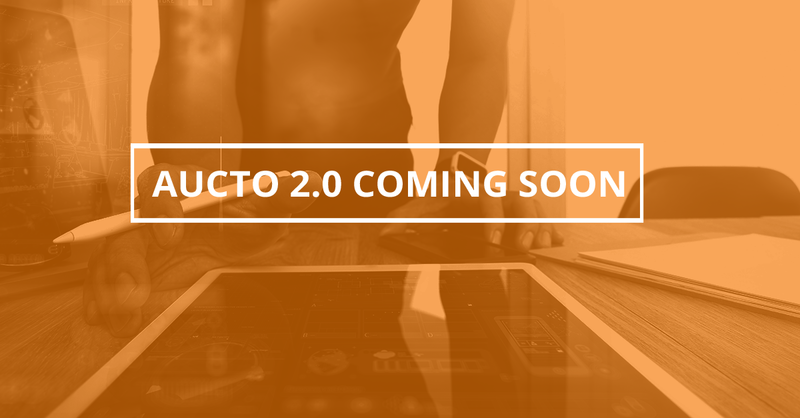 The wait is over, and we're super excited to announce a completely revamped and optimized version of Aucto.com! Our update launches in July 1st. Here's a list of features of what you can expect. 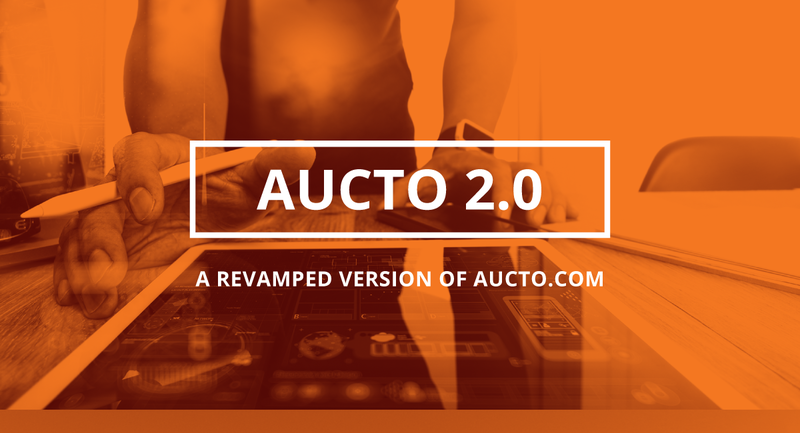 The wait is over, and we're super excited to announce a completely revamped and optimized version of Aucto.com! Here's a list of features of what you can expect. Material handling and warehouse equipment is a broad category that may include forklifts, lift trucks, cranes, and shelving. 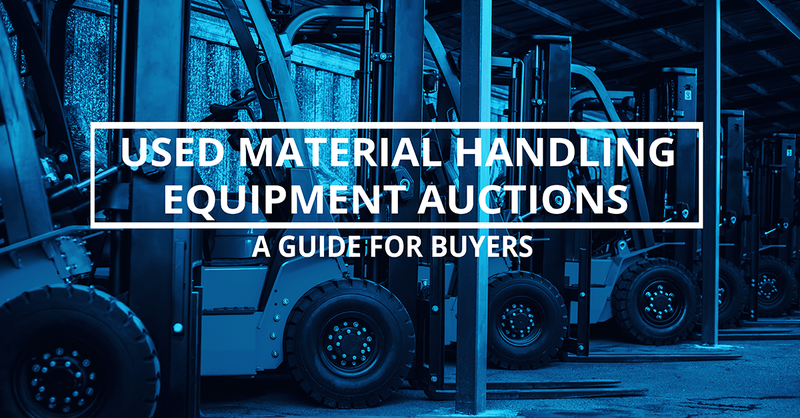 Our guide explains how businesses that use material handling equipment can save money by using online auctions to purchase used material handling & warehousing equipment. Instead of allowing assets to depreciate and take up inventory space, most commercial and industrial businesses have the option to sell their surplus MRO and spare parts on the secondary market to recoup a portion of their initial capital investment. This guide explains the advantages of several asset recovery solutions applicable to the industrial sector. 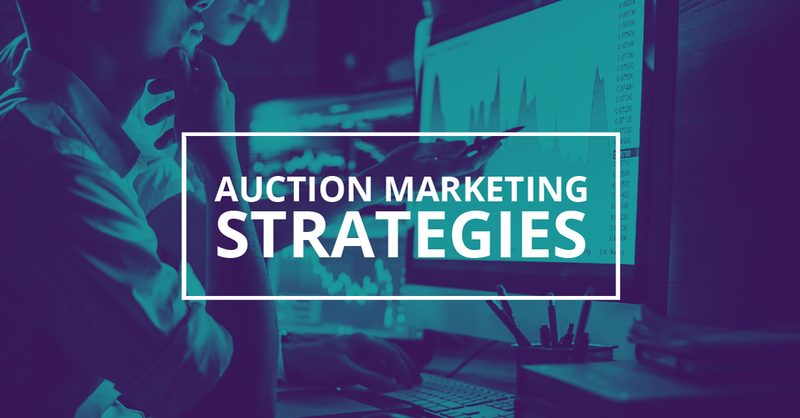 As industrial auctions increasingly shift to digital platforms, it's crucial for auctioneers to understand the many different digital and non-digital auction marketing strategies & tactics available to them. 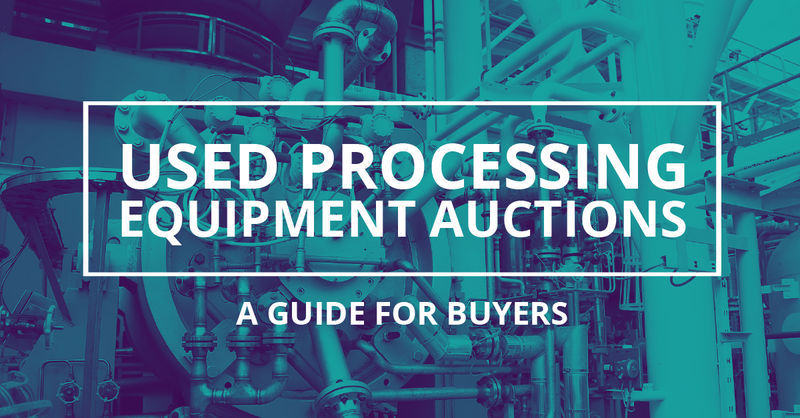 This guide explains how manufacturers can save money by sourcing used processing equipment & machinery via online industrial auctions. 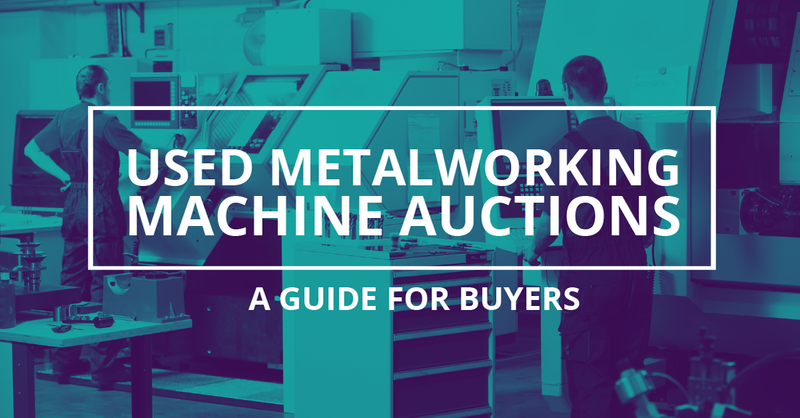 This guide explains how machine shops can save money by using online industrial auctions when purchasing used metalworking equipment & CNC machines. 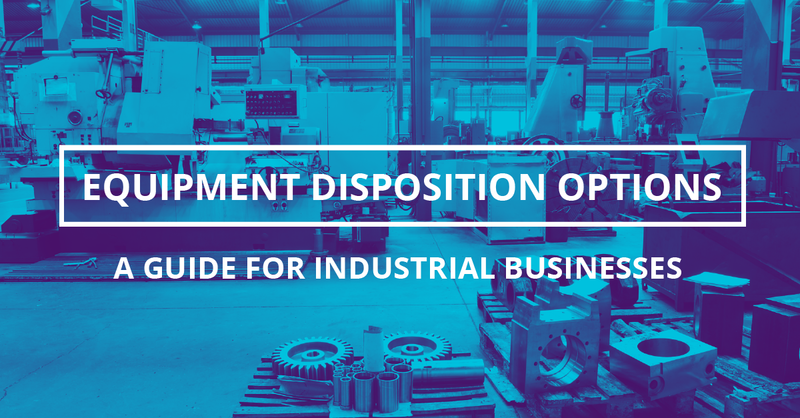 Our article explains how buying used industrial equipment can save your business money and increase its overall competitiveness. We compare the best online industrial auction platforms to find the best fit for businesses. See how eBay, Aucto, Proxibid & Bidspotter compare to one another.